With spring just around the corner, getting out in the garden and pruning those overgrown plants and trees may be on your mind. Don’t be too hasty, different plants should be pruned at different times of year. The confusion comes with plants like hydrangeas, roses, and clematis because some of these flower in spring, some in summer or fall, some flower repeatedly. Timing is determined by the class of the rose plant and the hardiness zone in which it is being grown. Most rose pruning is done in the spring, with the blooming of the forsythia as a signal to get moving. If you don’t have forsythia, watch for when the leaf buds begin to swell on your rose plants, meaning the bumps on the canes get larger and reddish in color. You want to prune before those buds break open. This should be after the nightly hard frost has ended for your location. Before you even start to prune anything make sure your tools are very sharp so you can get a good clean cut. Using dull tools leaves a ragged edge, inviting the possibility of insects and diseases. If it has a flower on it prune it right after it flowers. This includes lilacs, rhododendrons, forsythia and related shrubs. Lilacs set their flower buds for next year right after blooming. I tell people they should have their lilacs trimmed by absolutely no later than Fathers Day. You can do a rejuvenation pruning on an old lilac by taking out the old, big stems and leaving the young ones. Shade trees, ornamentals and fruit trees should be pruned in winter (November to March) when they are dormant. Evergreens, pines, spruce, boxwood and yews should be done in spring as they are finishing their new growth, normally toward the end of May. There are three basic types of hydrangeas — the round, globular-shaped mopheads, lacecaps and paniculatas. 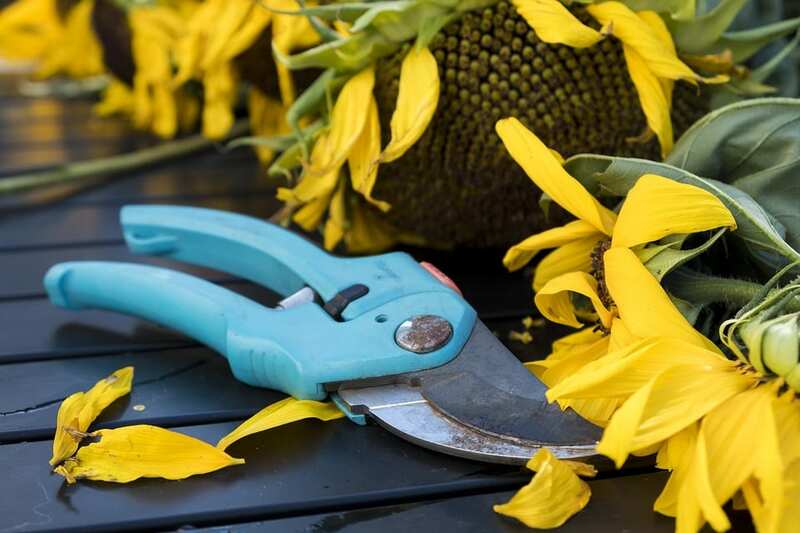 Any of them can be pruned early spring (March) or late winter, but we personally prefer pruning mop heads in late fall, after the leaves have dropped, around mid-November. Rejuvenation pruning on overgrown dogwood or honeysuckle hedges, viburnum and dentatum varietes should be done in late fall, almost Thanksgiving time. Arbor Hills Tree Farm, LLC is a family owned and operated business. Our tree nursery is located in a valley of rolling hills near David City, Nebraska. The tree nursery today consists of a large variety of high quality fast growing trees – shade, ornamental and evergreen, as well as various shrubs and landscaping plants.